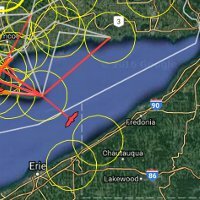 The Motus Wildlife Tracking System enables researchers to track movements of birds, bats, and other flying animals over vast distances, and with incredible detail. 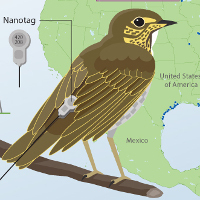 The results help us pinpoint the greatest threats to vulnerable species, identify priority habitats and conservation actions, and direct efforts and funds for maximum impact. 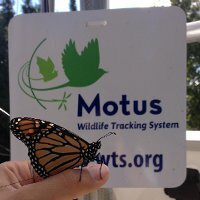 The Motus Wildlife Tracking System is a program of Bird Studies Canada, in partnership with Acadia University and collaborating researchers and organizations.